Chairs - Jumpin Jiminy - Make Your Events Awesome. 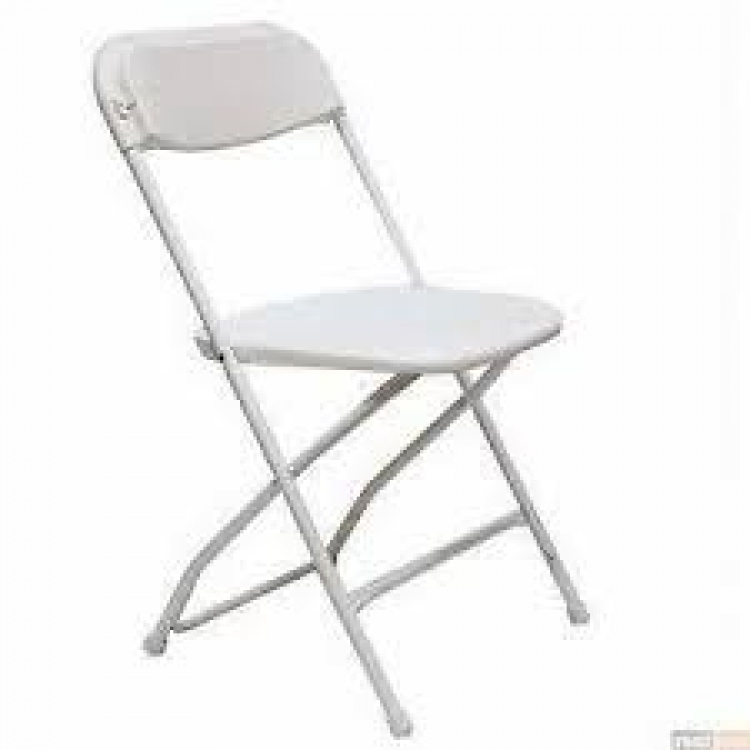 White plastic folding chairs. This item if for pick-up and save only. Chairs come is sets of 10 will not break the set as they are strapped together ready for pic up.